Earn $6.65 in VIP credit. Click to Learn More. The Donnelly X'Plor MSO is ready for any adventure, pavement or trail. Fittingly, this versatile tire is named in honor of the Missoula, Montana airport code, the home of the Adventure Cycling Association. 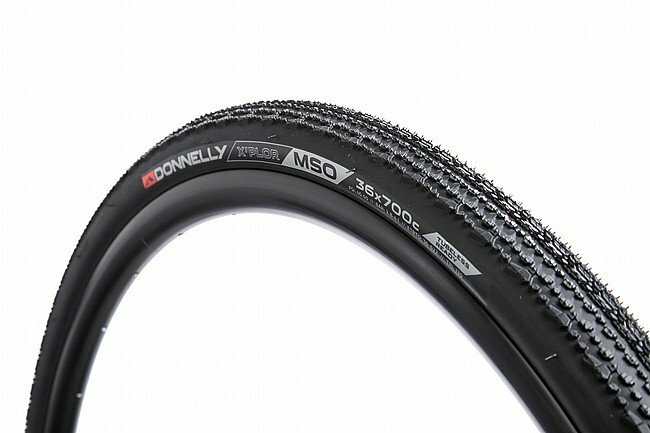 Previously known as Clement, Donnelly tires feature a new name but the same great performance.